FCET Umunze Degree (UTME & DE) admission list (1st and 2nd batch) for 2018/2019 academic session is out. 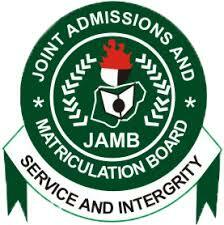 This is the Federal College of Education (Technical) Umunze admission list of candidates admitted into degree programmes via JAMB UTME and Direct Entry. That is the first provisional admission list, another list (second batch) is will come out in the next few days.